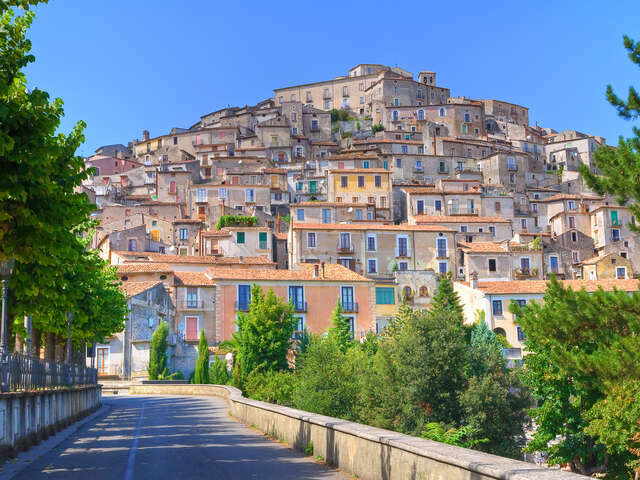 Cosenza is a city in the Calabria region of Southern Italy, located at the confluence of two historical rivers. The ancient town is the seat of the Cosentian Academy, the second academy of philosophical and literary studies to be founded in the Kingdom of Naples (1511) and one of the oldest in Europe. To this day, the city remains a cultural hub with several museums, theatres, libraries and the University of Calabria.